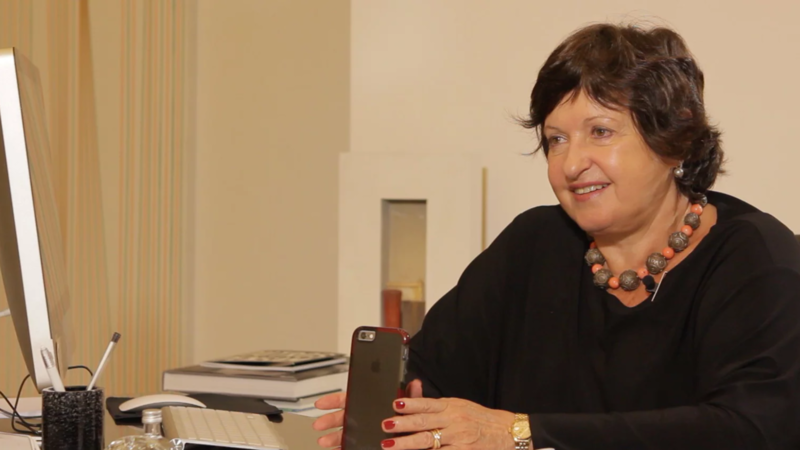 Owner of the first contemporary art gallery in São Paulo, Galeria Luisa Strina. She introduced diverse exponents of the new generation into the market, such as Leonilson, Cildo Meireles, Tunga, Antonio Dias and Edgard de Souza. Her gallery was also the first Latin-American invited to participate in the Art Basel Fair in Miami.